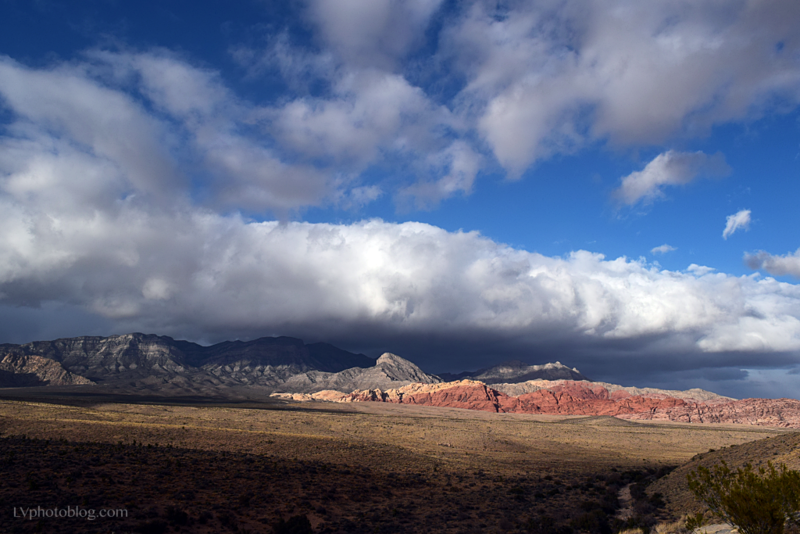 Here’s an older photo of mine looking northeast toward Red Rock Canyon proper. You can’t see it unless you pay your bit to get inside the BLM fee area. Red Rock Canyon is gorgeous, do take the time to visit if you come to Las Vegas! There is much more than the Las Vegas Strip to our beautiful city!